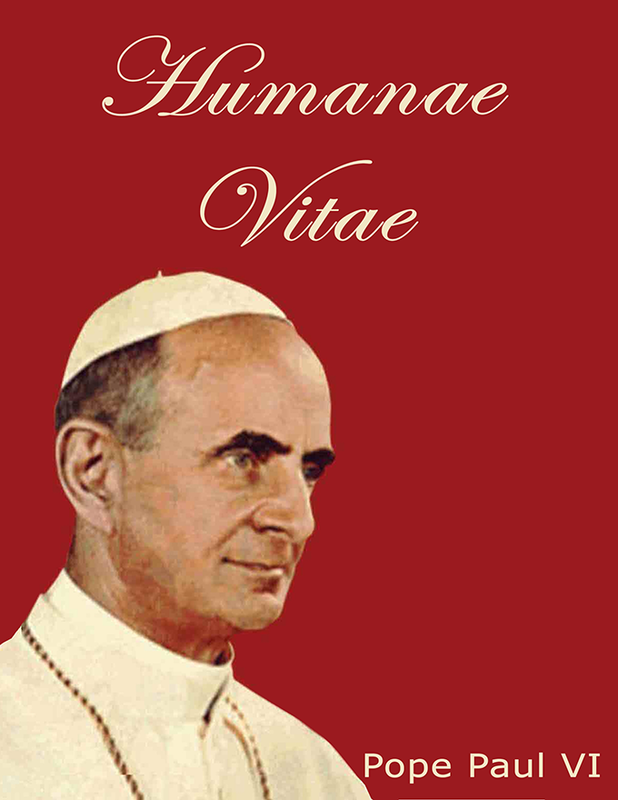 Today, a couple of selections from one of the watershed moments of his Papacy, the encyclical Humanae Vitae (July 25, 1968), where the crisis of dissent in the Catholic Church erupted, and whose effects are still with us. Consequently, unless we are willing that the responsibility of procreating life should be left to the arbitrary decision of men, we must accept that there are certain limits, beyond which it is wrong to go, to the power of man over his own body and its natural functions—limits, let it be said, which no one, whether as a private individual or as a public authority, can lawfully exceed. Beate Paule VI, ora pro nobis!